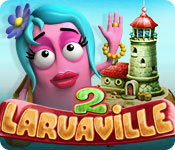 Laruaville 2 Game: Help ghosts return the Moon to the sky! The moon has vanished from the sky. Help the friendly ghosts return it! The ghosts are back for a pirate treasure adventure in Laruaville 6! 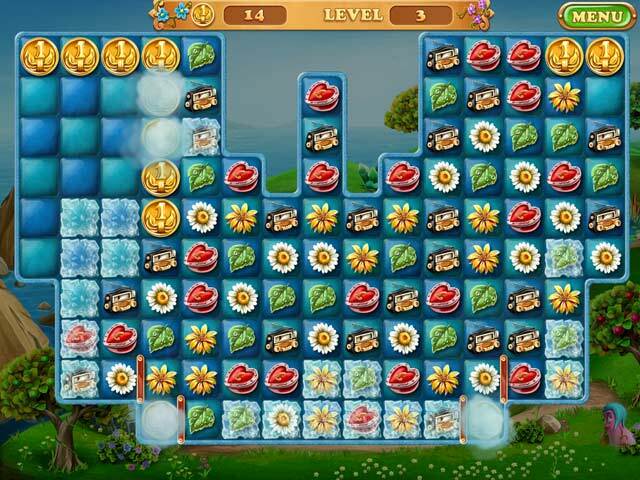 Puzzle your way through 140 match-3 levels and find the treasure! Help the stranded ghosts build a ship and return to the mainland in this match 3 adventure! 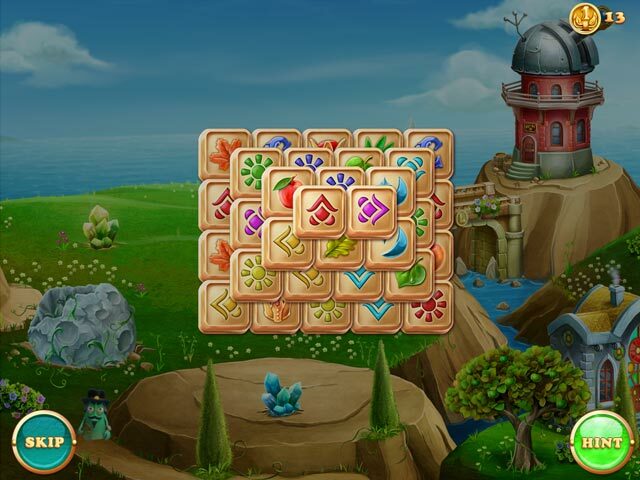 Build a town for ghosts in the beautiful valley by the sea and recreate all of the four seasons. 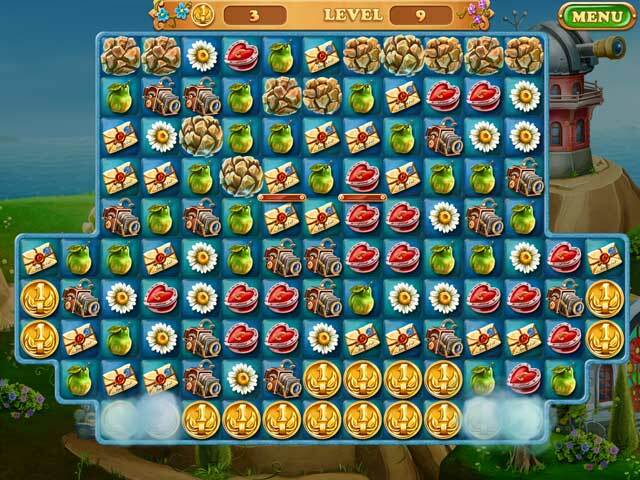 Explore a fantastical world and save the King in this innovative new match-3 experience! Chicken Invaders 5 is back with more Christmas than ever! Fight gingerbread men, giant snowmen and chickens dawning Santa hats in this beak blasting space shooter. The exciting adventures of the young Ingolf await you in this magical Time Management game. Embark on an epic adventure through medieval times and help protect a medieval village in this match 3 adventure! Clear It is back with more marble shooting action! You won’t want to miss these new puzzles!